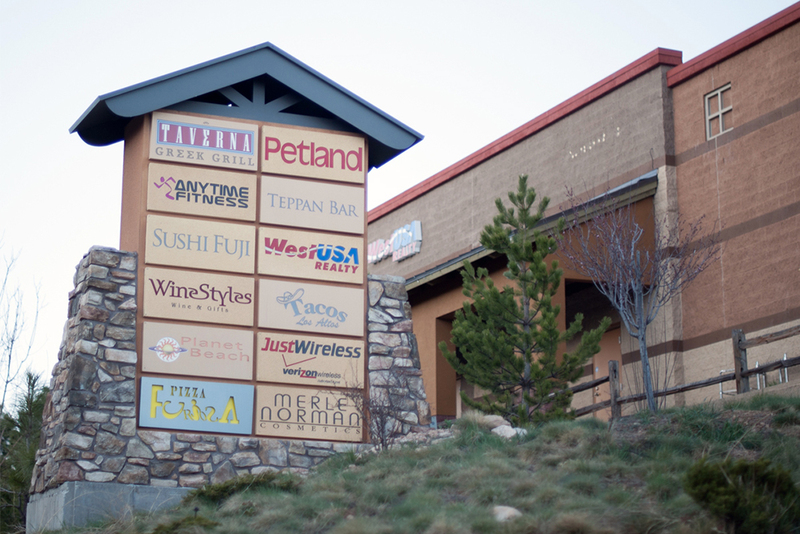 The Hilltop Shops at Woodland Village are located on the north-east corner of McConnell Drive and Woodlands Village Boulevard in Flagstaff, Arizona. 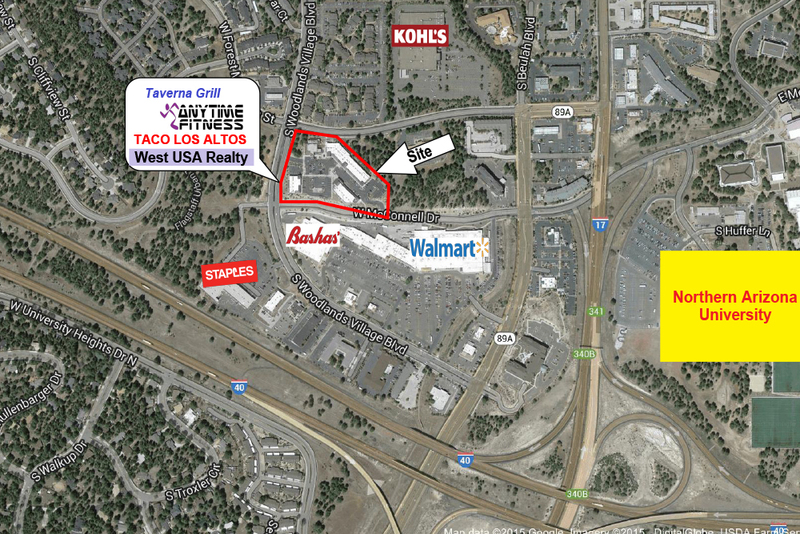 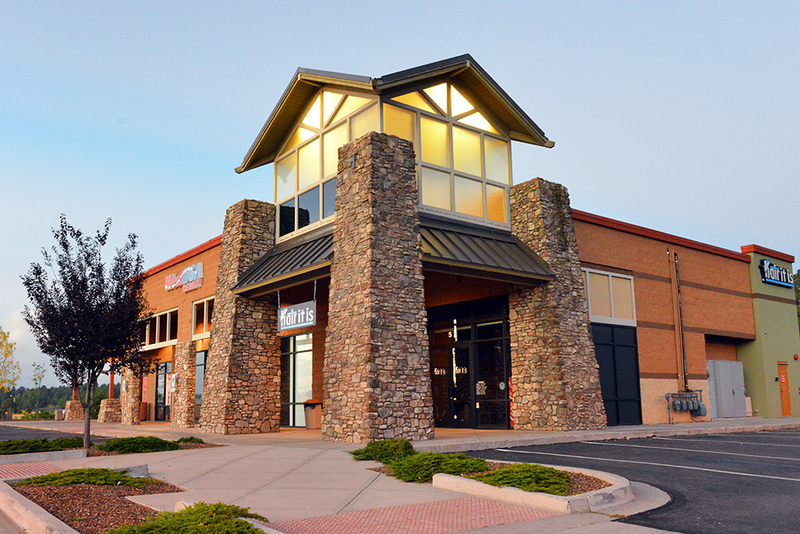 The major retailers in the center include Anytime Fitness, Taverna Grill and WestUSA Realty. 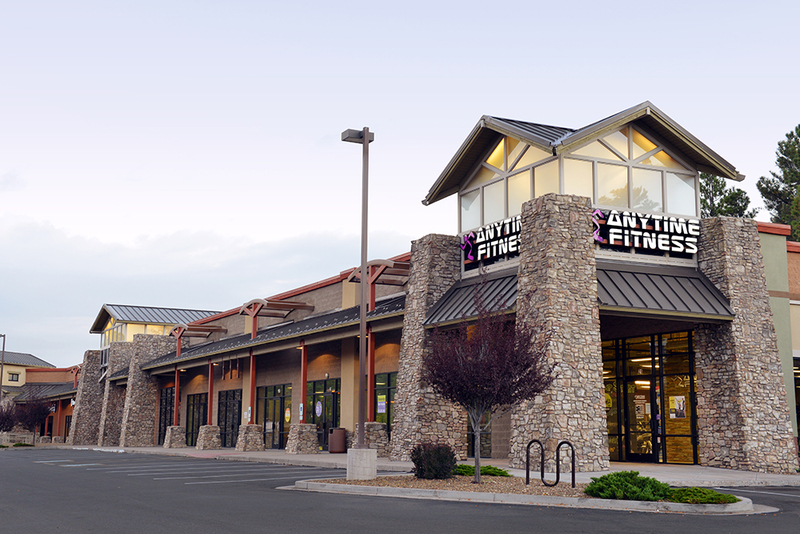 The center is located a 1/2 mil from Northern Arizona University with 28,000 students and over 3,500 on the faculty staff. 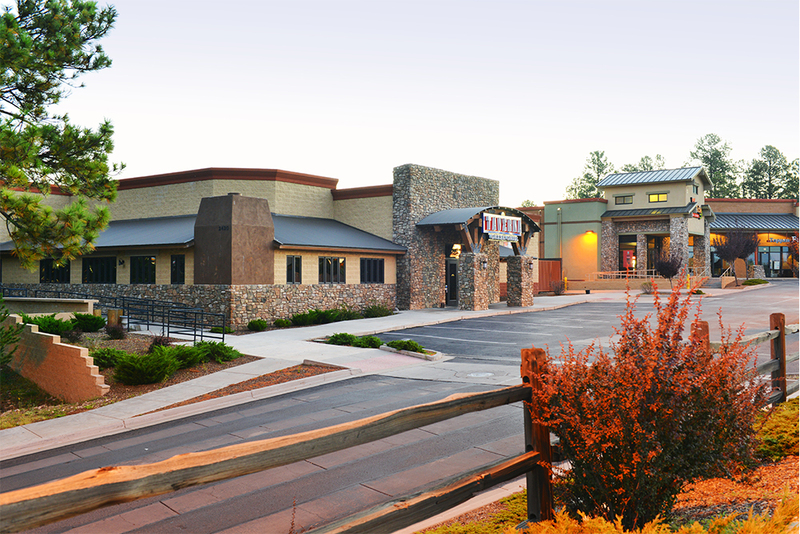 This is a newer development with beautiful architectural features and it is bordered by McConnell Drive - which is the first Flagstaff exit off the I-17 Freeway.